If you’re not used to recycling, it can seem like a hassle. However, adjusting your routine to accommodate recycling has a number of benefits for you and your business. There are plenty items in your office that can be recycled. The more you recycle, the less waste you’re paying to have picked up and disposed of every week. If paper, plastic, and cardboard comprise the majority of your trash, you should be recycling! 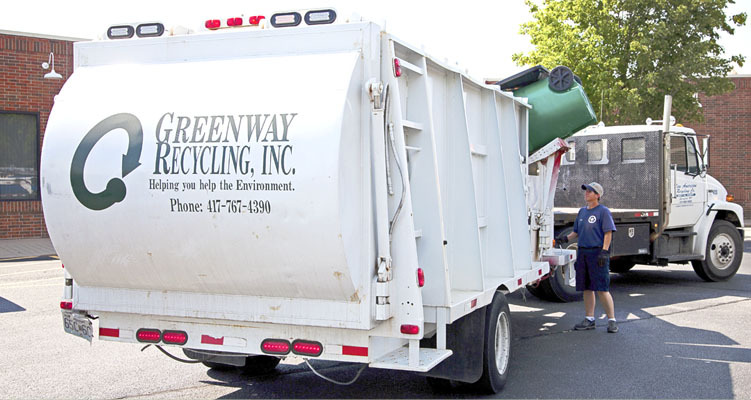 Less waste every week can help save on trash service fees. It’s very likely that some of your employees already recycle at home. For people who have adopted this practice, recycling at home but throwing away at work can be tough, and they may wonder why you don’t have a program in place. They already understand the benefits of recycling, so why not start a program for them? Channel the positive habits of your employees and see them appreciate the opportunity to protect the environment at home and at work. 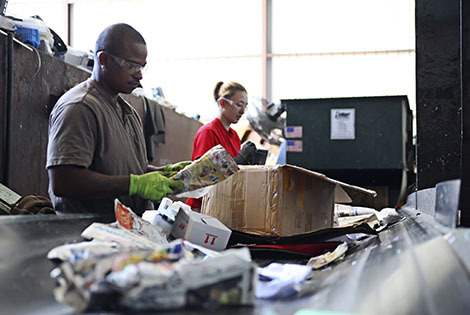 Just like your employees, your clients or customers are likely to recycle as well. While they may not directly participate in your business recycling program, they will see your initiative, strengthening your reputation (and relationship) with them. 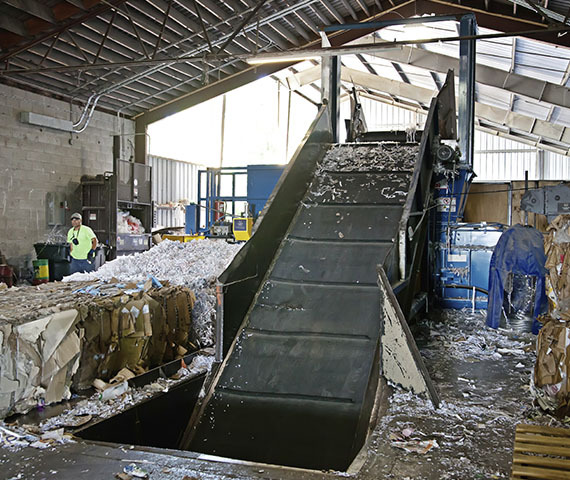 Did you know there are grant opportunities for businesses that have recycling and/or sustainability programs in place? 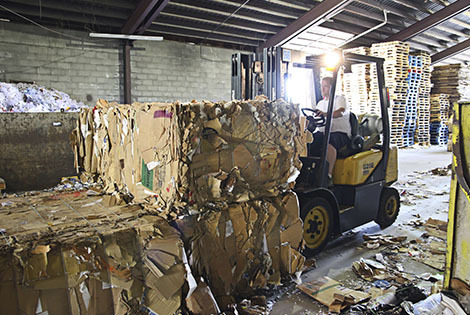 There are many non-profits and government agencies that work specifically with businesses that understand and promote the benefits of recycling. Start tracking your decrease in waste and increase in recyclable materials to see the difference you’re making and use this information to apply for business grants of all sizes. The biggest benefit of recycling: saving the environment. Landfills only have so much space, and once they’re full, we must open another one. Decreasing our waste output is vitally important if we’re going to keep our communities clean and healthy.